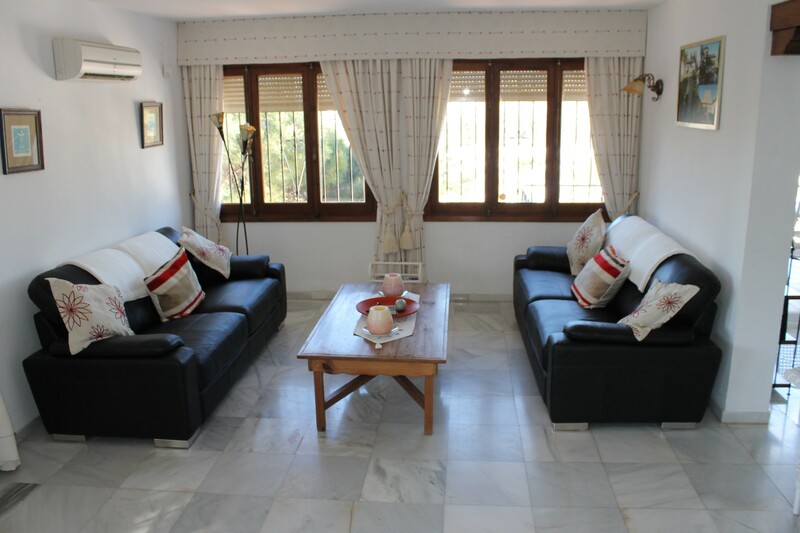 Lovely spacious 3 bedroom villa looking over La Cala de Mijas with sea and mountain views. 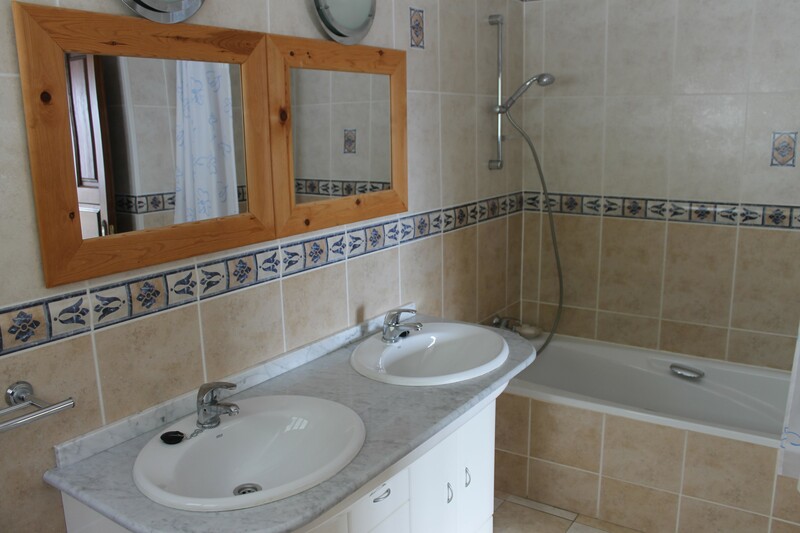 Excellent property for the family to enjoy a quiet holiday and relax around your private pool and garden. The master bedroom with double bed has fitted fitted wardrobes and an ensuite bathroom. 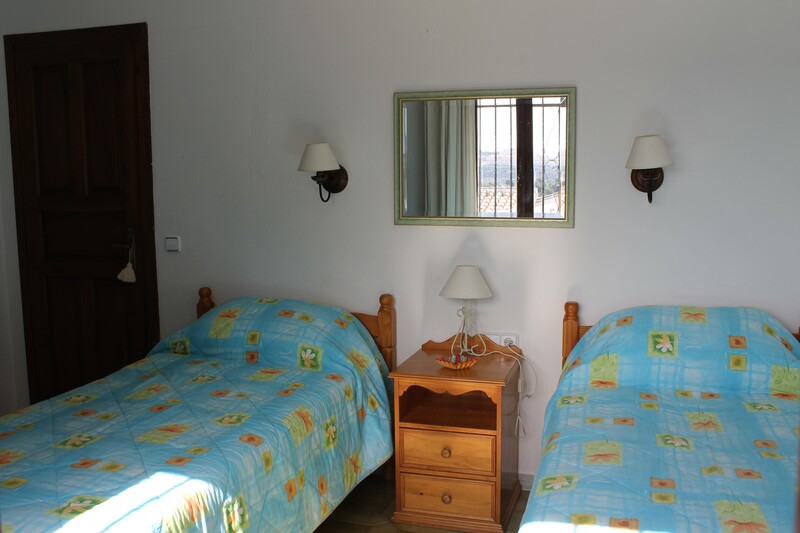 The second and third bedrooms both have 2 single beds and fitted wardrobes. 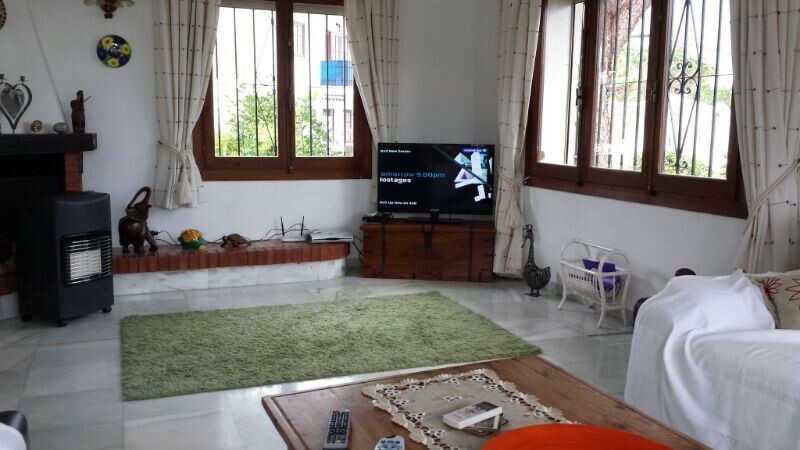 The large living room has views of La Cala de Mijas and the sea. 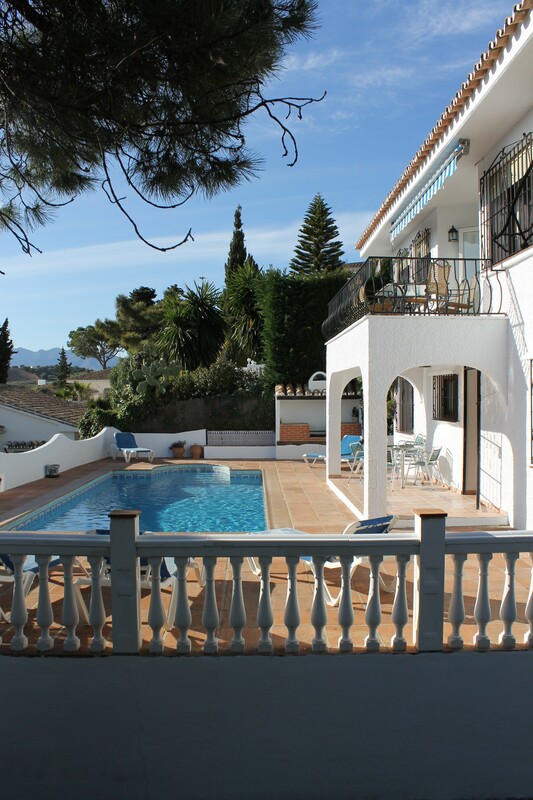 There is a large balcony off the lounge which is great for the morning breakfast and overlooks the pool and has views of the sea and La Cala de Mijas. 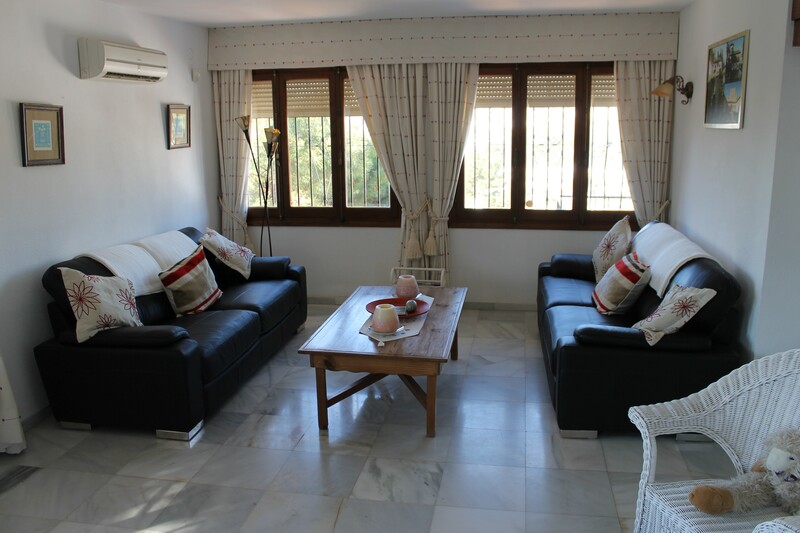 The large dining room also looks down on the pool and across to La Cala de Mijas. New fitted kitchen with washing machine, microwave. Private pool and garden with BBQ area. 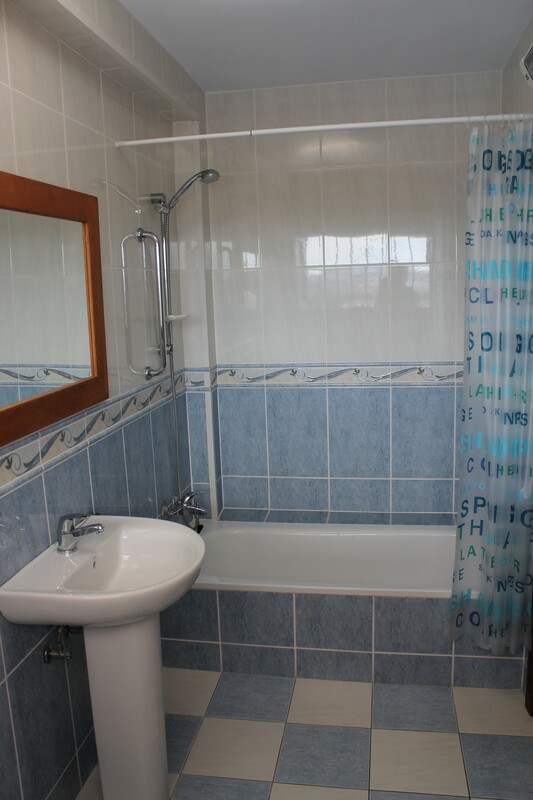 All local amenities are close walking distance to the village shops, supermarkets, bars, restaurants, hairdressers, banks, doctors, chemist, local Wednesday & Saturday market, buses & taxi rank. However, please note that Los Claveles is a short walk up the hill from the village. It is however even shorter walking down to the village! Merca Dona supermarket is very close. This property is only available for Saturday to Saturday bookings during July & August. You may book for "Less than 7 Nights". 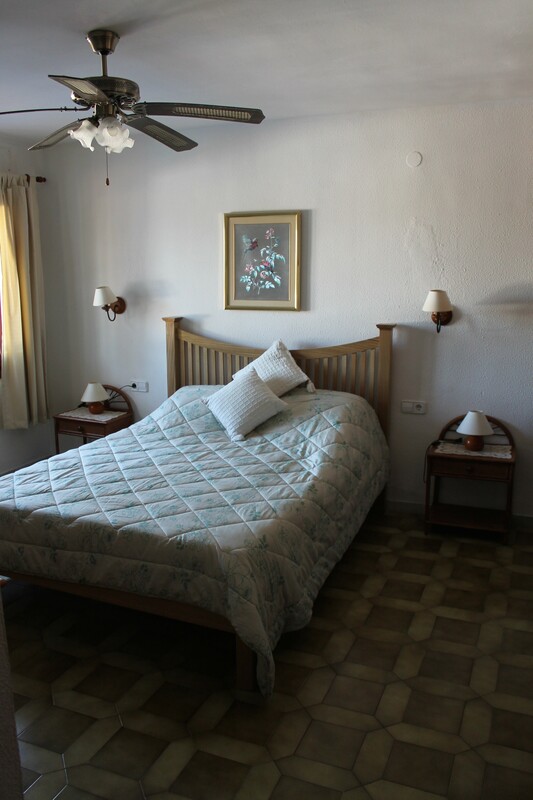 But, because of fixed cleaning & laundry costs incurred, bookings of Less than 7 nights cannot be booked Live via the Website System - You are only able to book less than 7 nights by agreement and price negotiation with the La Cala Lettings office. Please call 01925 596565 or email us on info@lacalalettings.com. 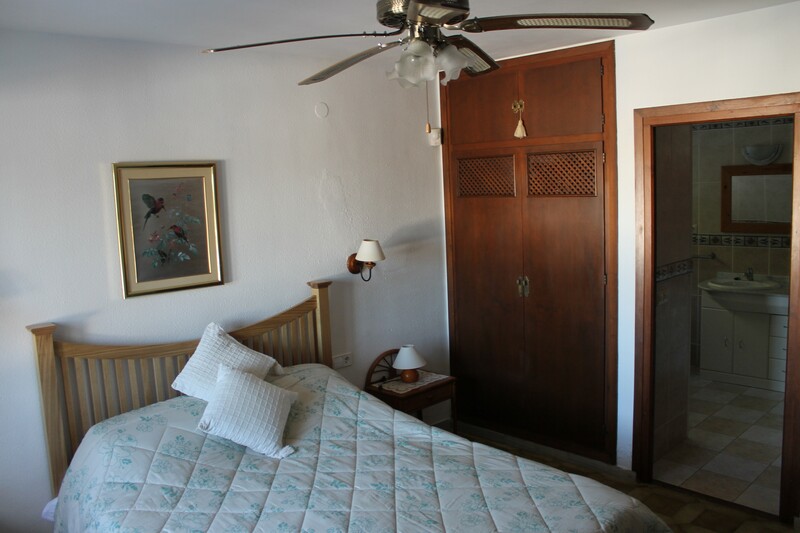 The property was larger than we expected and the bedrooms being downstairs meant they were much cooler and despite the hot weather we didn't need to use the air conditioning. It's a very flexible space, having tables and chairs on the front, by the pool and on the balcony. The weather was so good that we didn't use the lounge or dining room but they were large and well equipped. The pool was the perfect size and it was cleaned twice a week. The property exceeded our expectations and we had a fantastic family holiday.